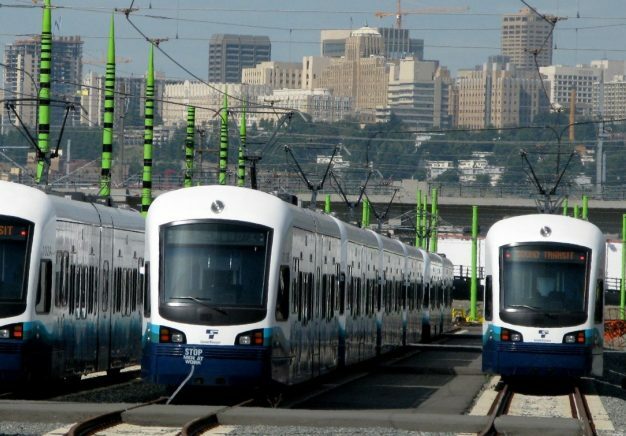 Together with partners Transportation Choices Coalition, Puget Sound Sage, One America and the Housing Development Consortium, Futurewise is supporting the Mass Transit Now - Sound Transit 3 campaign. We are also working with the Sound Transit Board and local community leaders to ensure that light rail planning and construction encourages the expansion of affordable housing options at station locations. Learn more about the Mass Transit Now campaign here.